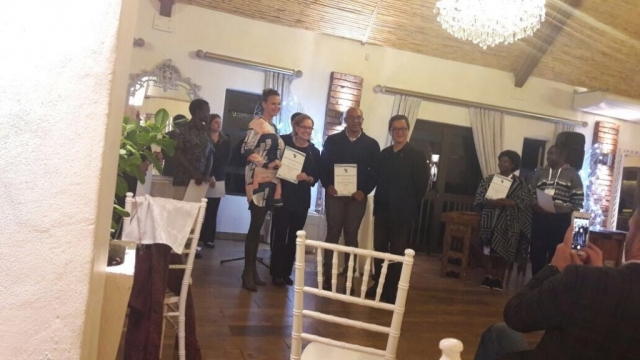 This year, some of the Autism South Africa staff were priveldged enough to attend the Regional IMFAR conference held at Spier Wine Estate in Stellenbosch. 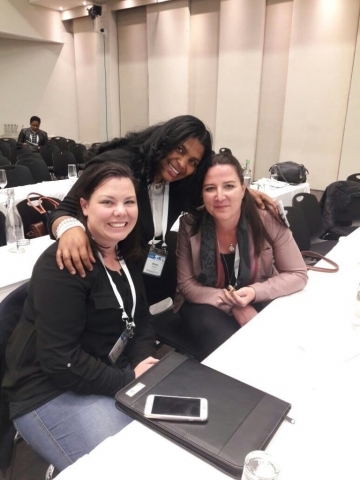 The Regional IMFAR conferences are starting to be held in a variety of locations throughout the world, and South Africa was lucky enough to have been the latest venue. IMFAR stands for International Meeting For Autism Research, and the focus this year was on Autism in Africa. Speakers included many specialists in their field from Europe, America and also Africa, where there are many people doing their best and researching various topics in the field of autism. 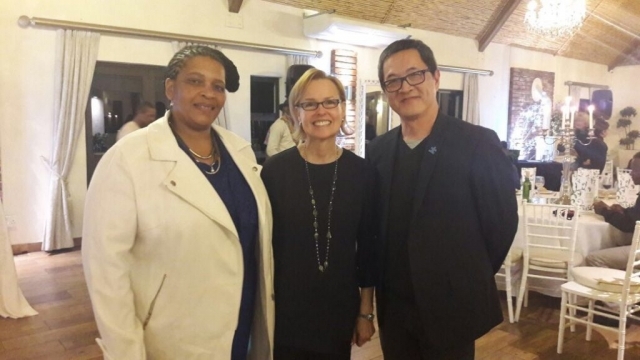 For many, however the highlight happened even before the official opening of the conference. 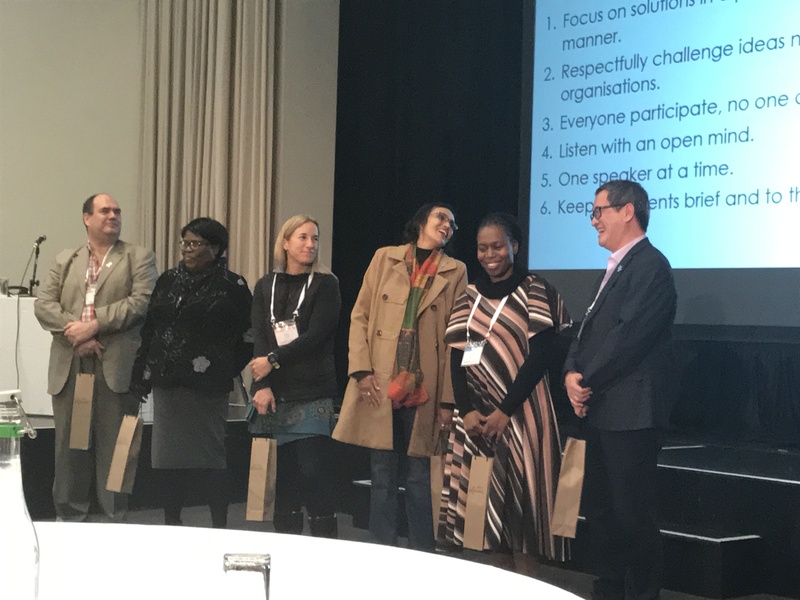 A stakeholder engagement was held – at this engagement people from all walks of life were invited to discuss a way forward for the autism community in South Africa. We want to bridge the gaps between the neurotypical population and the autistic population in order to formulate a way forward. 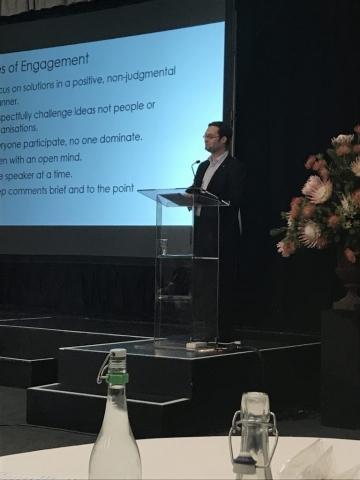 There were many recommendations and suggestions given to try and work out a way forward – one that will promote equality for the autistic community. Equality within the community also means looking at research, and what research is currently being done throughout the world. There is still big focus on treatments and management of Autism, but there is also a shift towards autism being seen as a neurodivergence as opposed to a disorder. This means, quite simply, that people with autism think differently! There are certainly elements that we see commonly co-occurring with autism that would be classified as a disorder (e.g. epilepsy, impaired cognitive functioning, depression), this was highlighted by Simon Baron-Cohen (for many in the autism profession, seeing and listening to Simon Baron-Cohen, the moment was akin to meeting a celebrity from Hollywood). Baron-Cohen explains it as “But, when we examine the cognition and biology of autism, arguably what we see is not evidence of dysfunction but rather evidence of difference”. And so going forward, we would like to ask you to start seeing autism as a different way of thinking and perceiving and not just a disorder!